The creamy green clusters of spring flowers and bright fall foliage of this small maple are pretty, and its small size and toughness lends it to urban landscapes with space constraints. 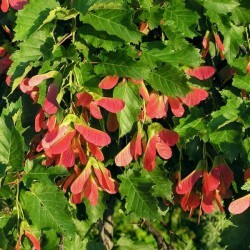 It is also unusually hardy, so its well-suited to the harsh climates of the far north. 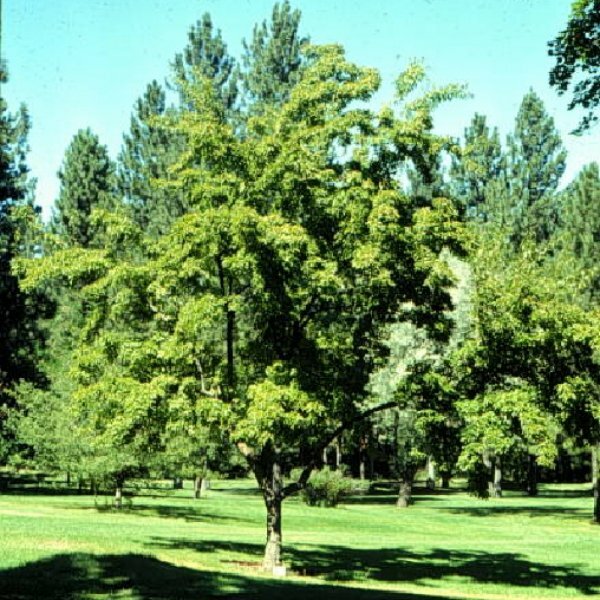 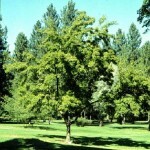 Tatarian maple is a small, bushy, deciduous tree that originates from eastern Europe and Asia. 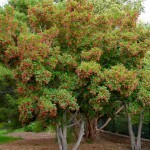 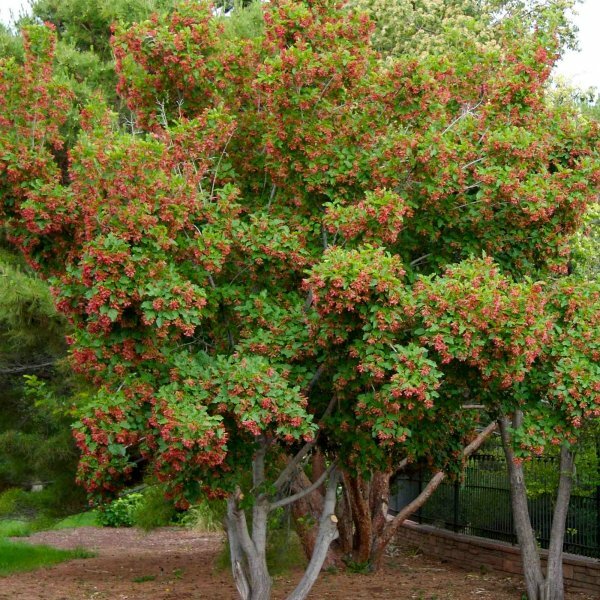 Its irregularly lobed green leaves turn colorful shades of red, yellow and orange in fall and in spring its branches bear clusters of fragrant, cream-colored flowers followed by red winged fruits (samaras). 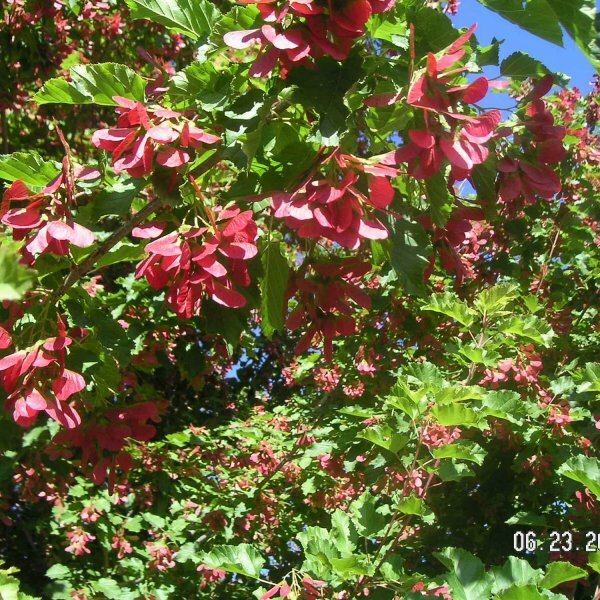 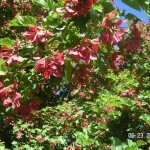 In fact, it is one of the few maples with showy flowers.